getText( ) is a Selenium WebDrivers predefined method which is used for retrieving the specified elements Text. 3. 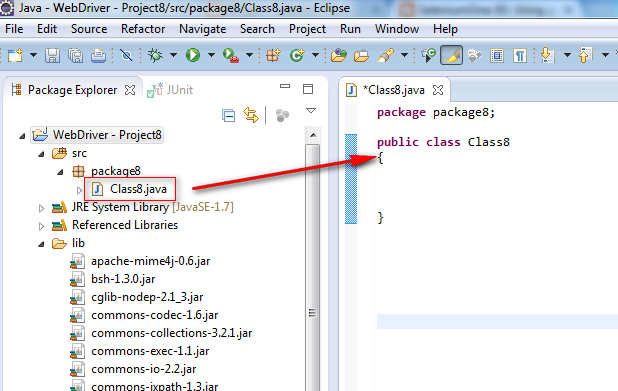 Create a package say 'package8' under the newly created project. 5. 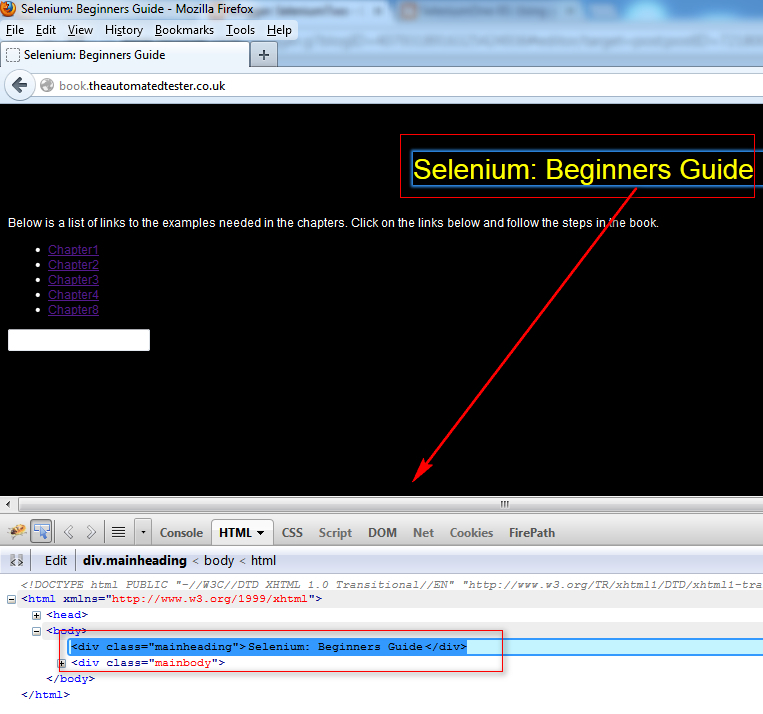 After seeing the above html code in the screenshot, its very clear that we've to identify the Heading text element using Class locator i.e. using class=mainheading in this case. 6. 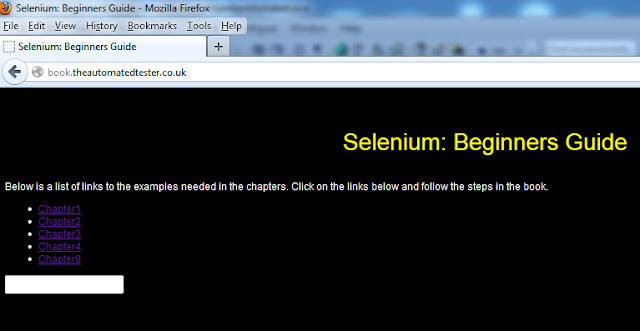 Also we've to use the above Class locator in the Selenium WebDriver Command which is used to retrieve the text in the specified Heading text element. 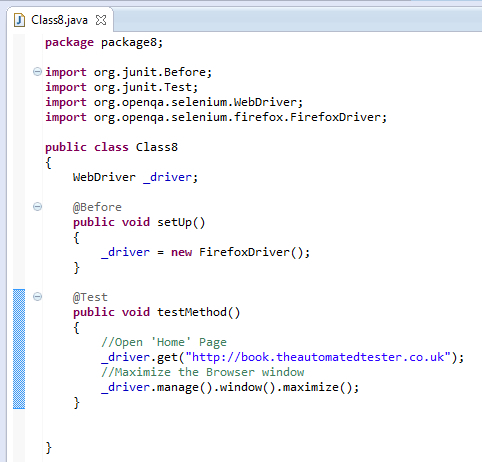 _driver.findElement(By.className("Class LOCATOR")).getText( ); is the syntax we've to use for retrieve the text from the specified locator. The result of this statement is a string text. 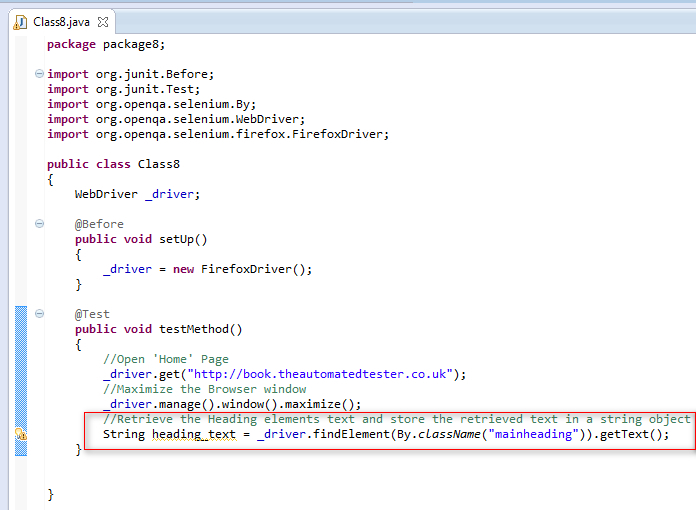 In order to store the retrieved text, we have to create a String object and assign the result of the above statement to the retrieved string text. 8. 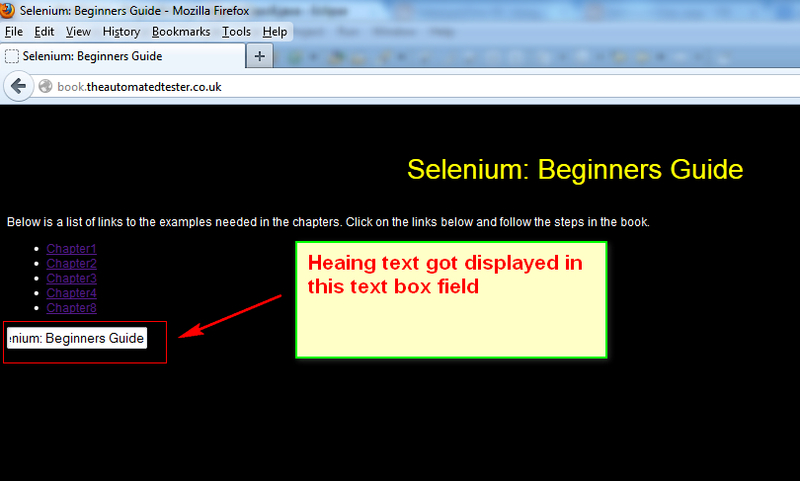 Now lets follow the below steps to type the retrieved text into the Text Box field. 10. 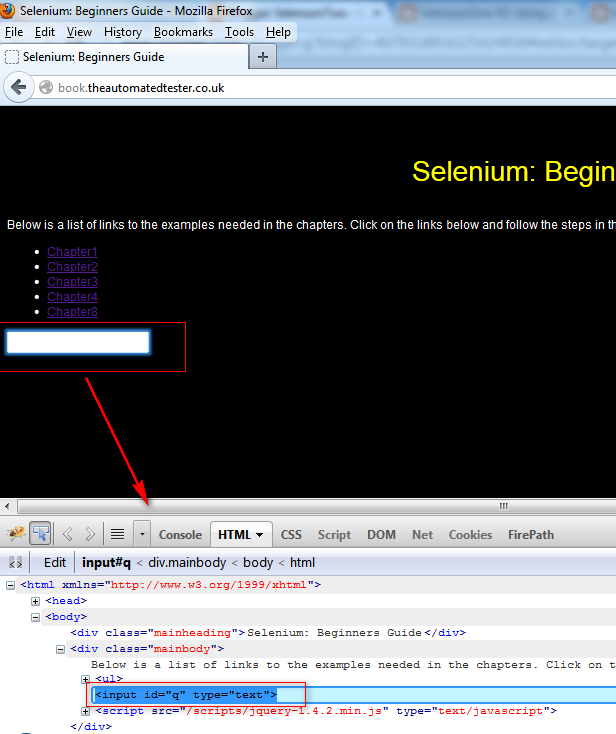 After seeing the above html code in the screenshot, its very clear that we've to identify the Text Box field using ID locator i.e. using id=q in this case. 11. 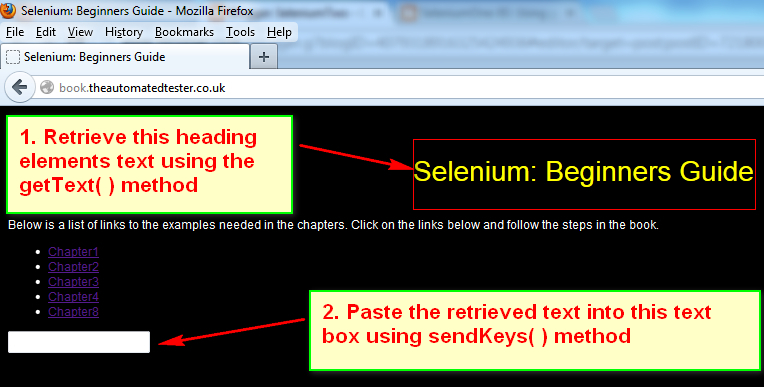 Also we've to use the above ID locator in the Selenium WebDriver Command which is used to enter the specified text into the Text Box field. 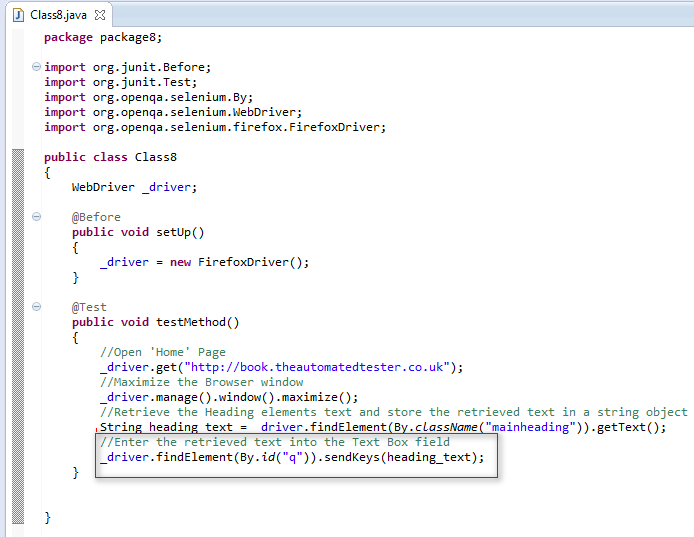 _driver.findElement(By.id("ID LOCATOR")).sendKeys(String Object); is the syntax we've to use for entering the String value stored in the String Object into the Text Box field. sendKeys(String Object) - is the WebDriver command which can also be used for entering the String text stored in the specified String Object into any specified text field. 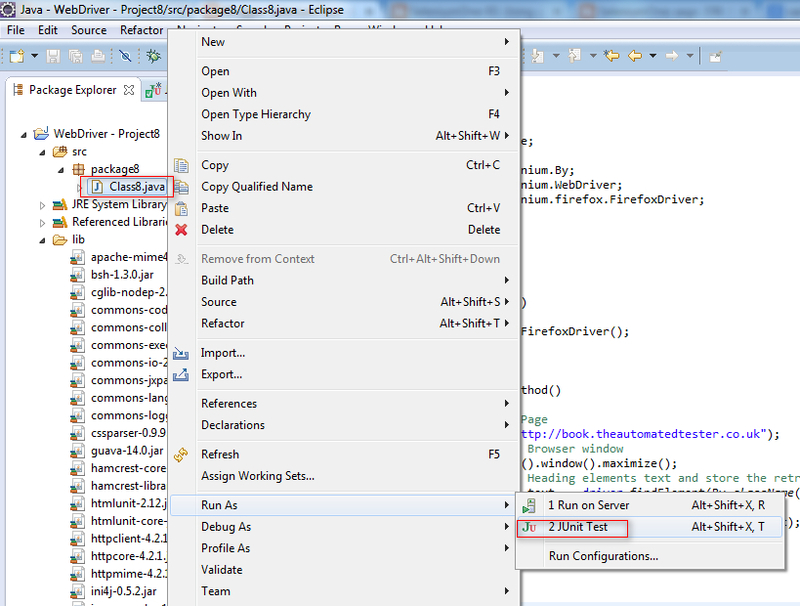 Using getPageSource( ) predefined method to retrieve the source code of the page will be explained in the next post.